4th Street to S. Broadway .50 mi. Off Bittle Road West. This trail is an extension from Barnett/Wildlife trail section. Chat surface and an easy trail. One bridge. Lots of wildlife and birds. Bittle Road West. Look for signs. 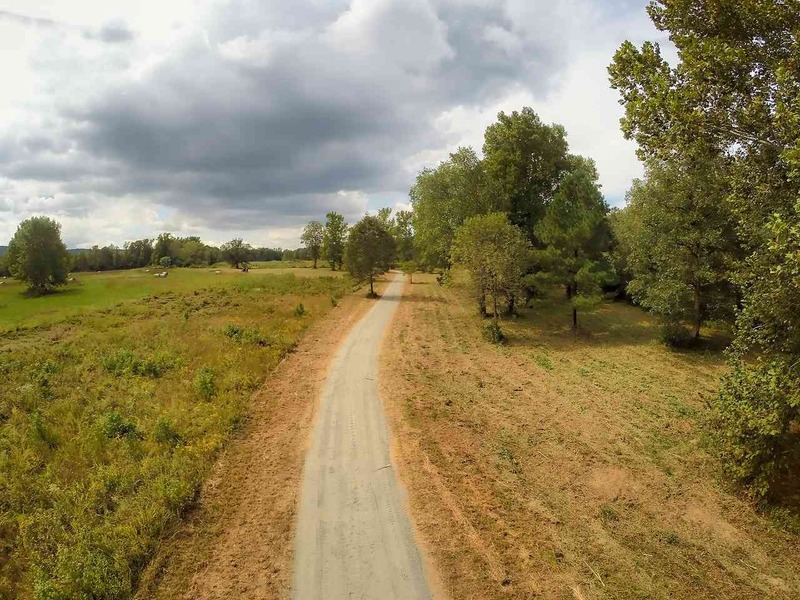 This trail is beside the Cleburne County Fair Grounds. Chat surface. Easy trail. Lots of birds and wildlife. This trail is across the road from Barnett/ Wildlife Trail Section. Chat surface and an easy trail. One bridge. Lots of wildlife and birds. Follow the Fairgrounds signs. 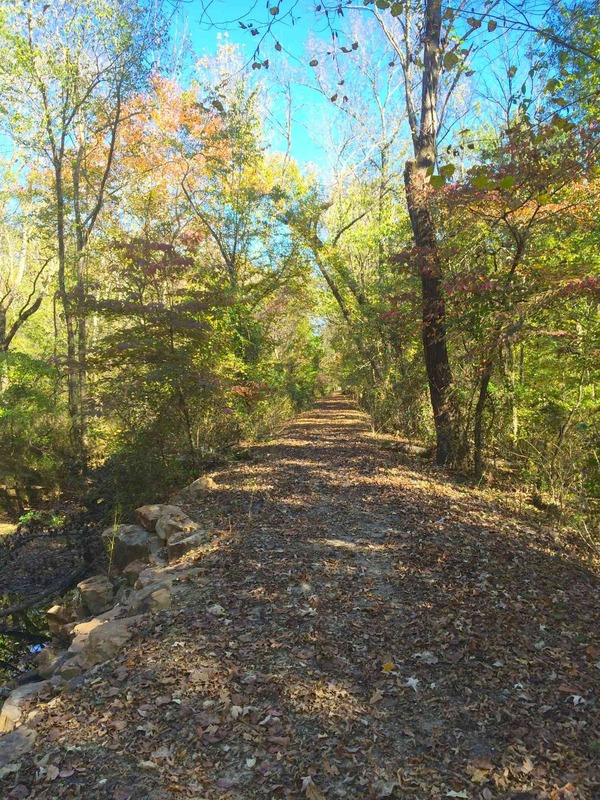 "A partnership between YOU, Greers Ferry Lake Trail Council (501c3 Non Profit) and the City of Heber Springs"
A local non-profit organization, "The Other Side" is currently donating man power to clear a half-mile section of trail. They are cutting through brush and trees currently in designated areas. This half mile clearing is located on the old M & NA Railroad right of way. 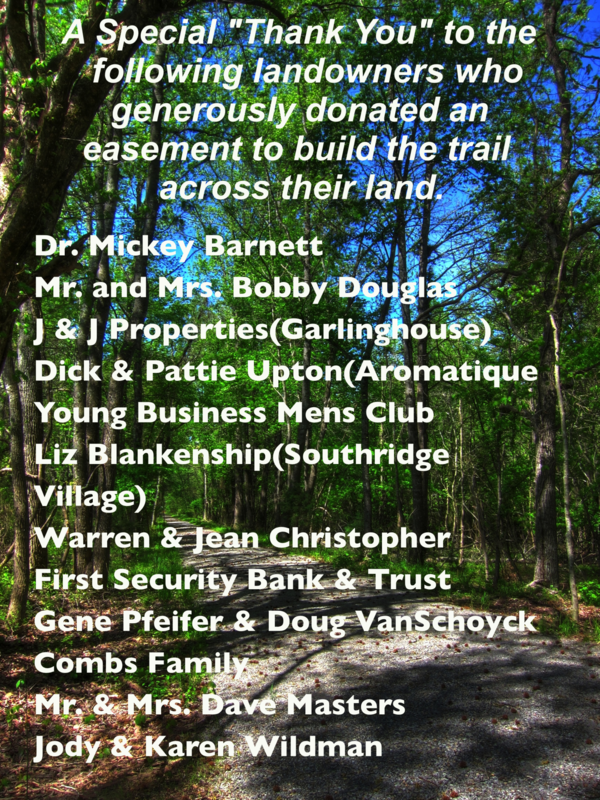 This huge contribution of man power to complete the clearing of this trail section is greatly appreciated by the community. 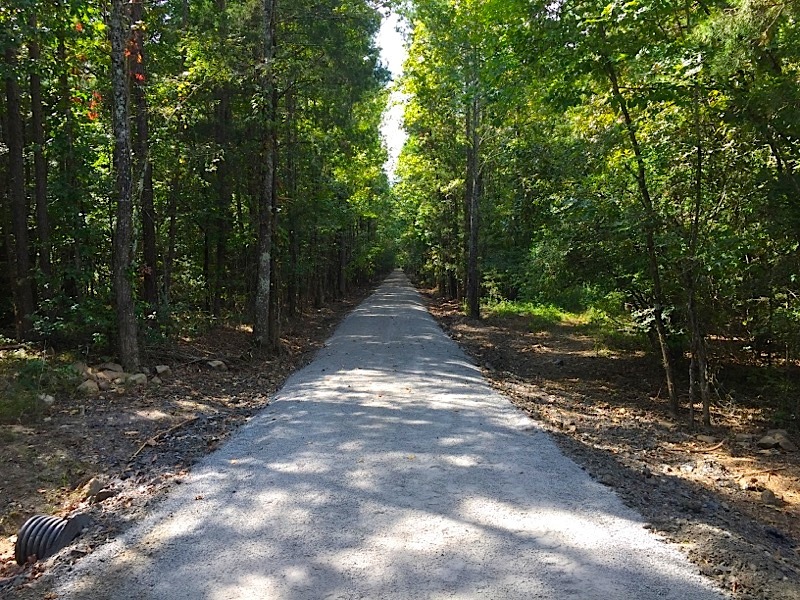 When clearing is completed, it will be a significant link to other parts of the Sulphur Creek Trail.